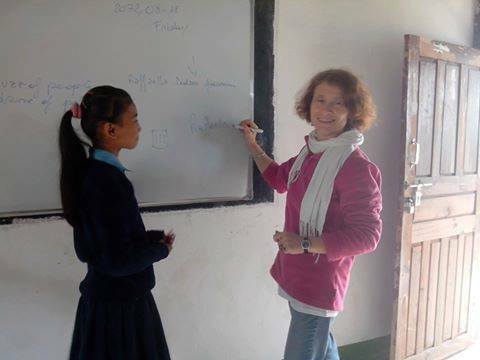 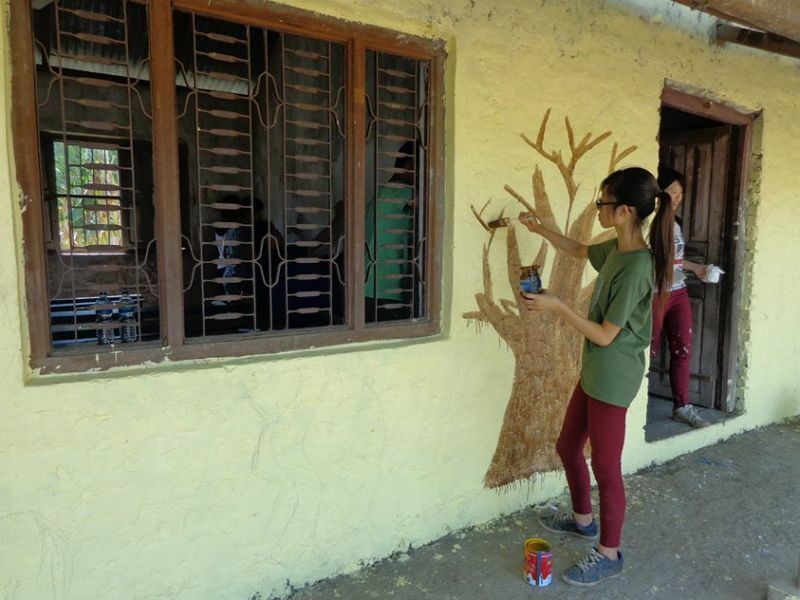 Rupa Tal School Painting Project EHN are looking for volunteers to paint classrooms in a Government school next to Rupa Lake near Pokhara, Nepal. 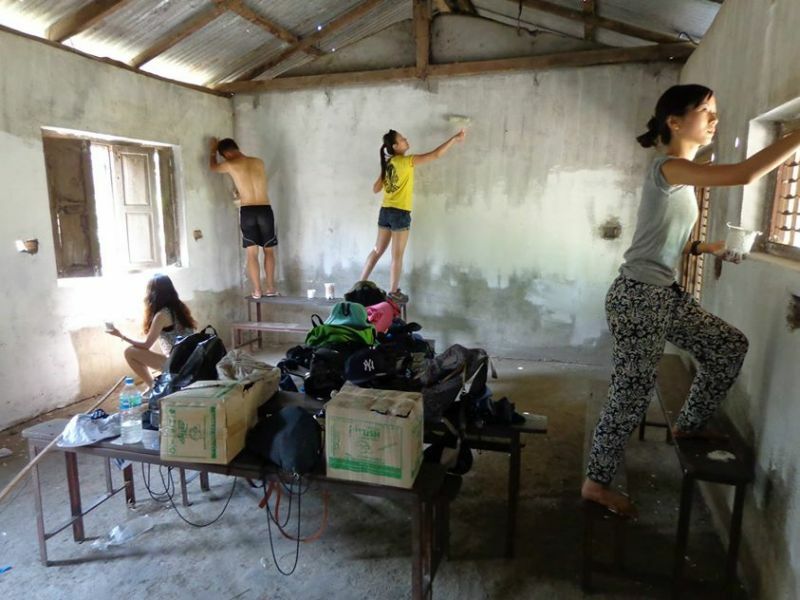 As a volunteer you will be staying with local families in their homes and meet at the school to start painting the classrooms with colourful designs early morning to mid-afternoon with a break in-between. 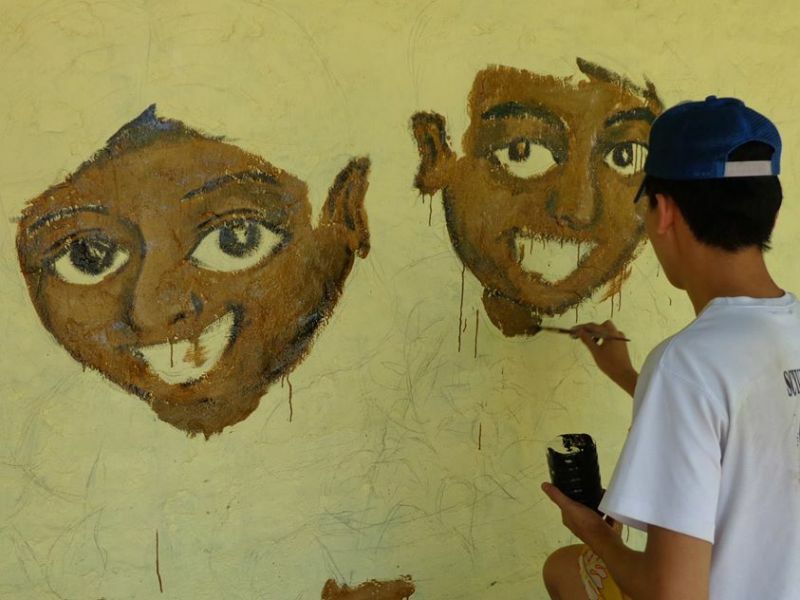 EHN has some stencil designs that we can use but please feel free to make and bring some of your own ideas. 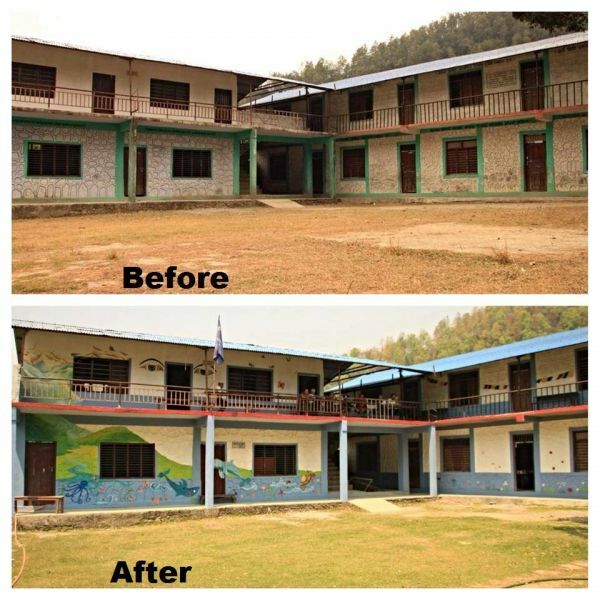 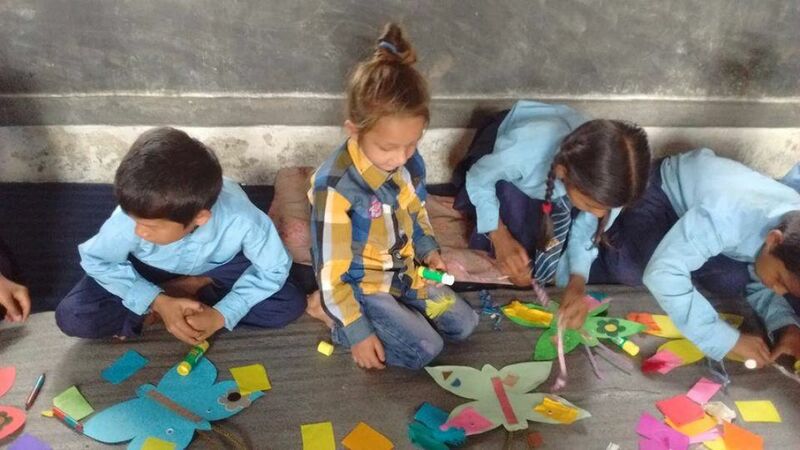 In most of Nepal the schools are very basic and look more like prisons than schools so EHN feels that by brightening the schools up it will help stimulate the children in their studies while giving them and staff a better environment to teach and learn. 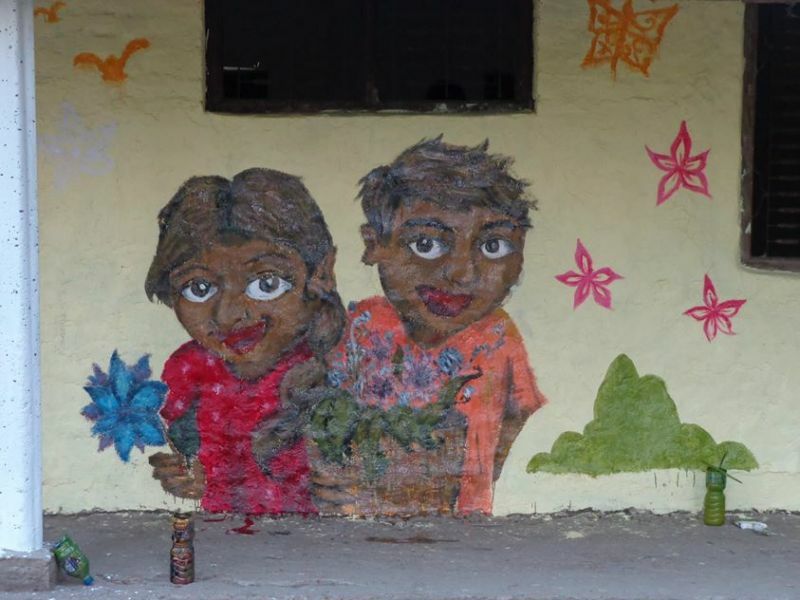 EHN is looking for between 4 and 6 volunteers to work on this project, it would help if you have some experience of painting but this is not essential.